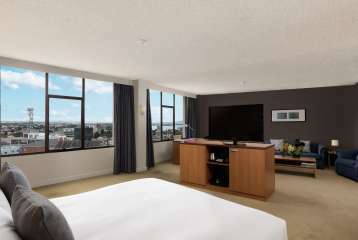 Punthill Williamstown is a contemporary apartment hotel offering fully self contained studio, 1 and 2 bedroom apartments with private balconies. 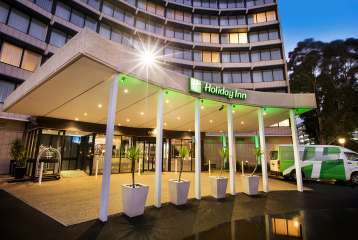 The hotel also offers a meeting room that can seat up to 60 delegates in a theatre style setting. 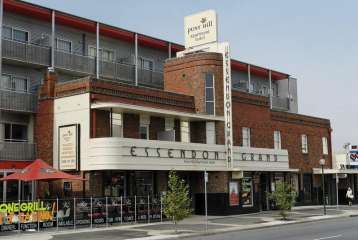 Williamstown is a waterfront suburb of Melbourne and is surrounded by restaurants, cafes, boutiques and is only a short stroll to Hobson's Bay. 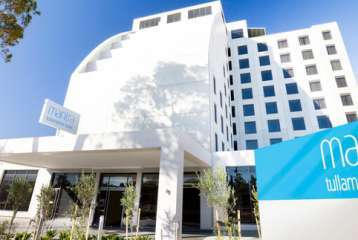 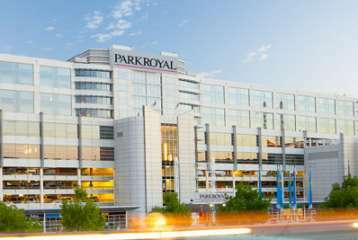 Novotel Glen Waverley is a 4.5 star hotel and conference venue located approximately 30 minutes drive from the centre of Melbourne and close to Monash University. 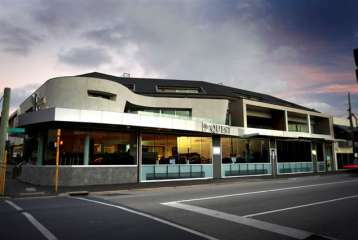 The suburb of Glen Waverley is home to a growing business community and conference delegates staying at Novotel Glen Waverley will appreciate the quality accommodation designed with the business traveller in mind and the hotel's facilities which include indoor heated swimming pool, two saunas & Gymnasium. 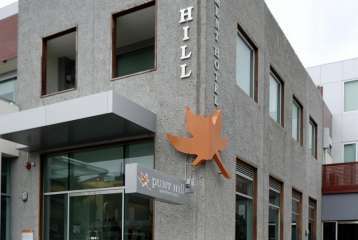 Punthill Dandenong a 4 star hotel and conference venue located just over 30 minutes drive from the centre of Melbourne and offers modern and stylish accommodation, a choice of hotel rooms or apartment style accommodation will suit the shorter meetings and seminars while the apartment style accommodation is ideal for the longer residential conferences. 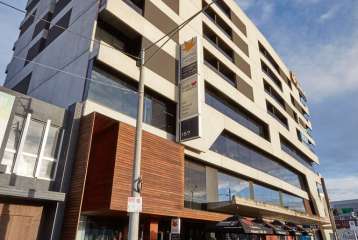 Dandenong is one of Victoria's fastest growing commercial and manufacturing centres and Punt Hill Dandenong is situated in the heart of its central business district close to restaurants, cafes and entertainment venues.